We are true experts in the field of furniture upholstery. 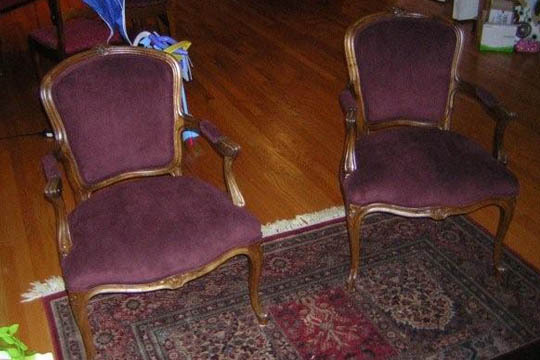 Our experience in this arena of furniture repair spans several decades and our craftsmen have true upholstery skills. 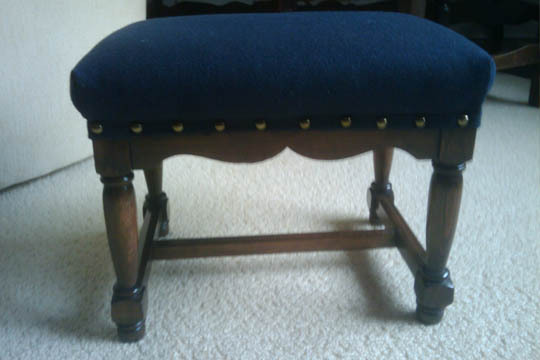 Whatever furniture you desire to be repaired will be carefully upholstered to bring years of new life to it. We do not mess around with our upholstery jobs. Our expert craftsmen will perform the repair with apt ability and return the furniture to you in a timely manner.